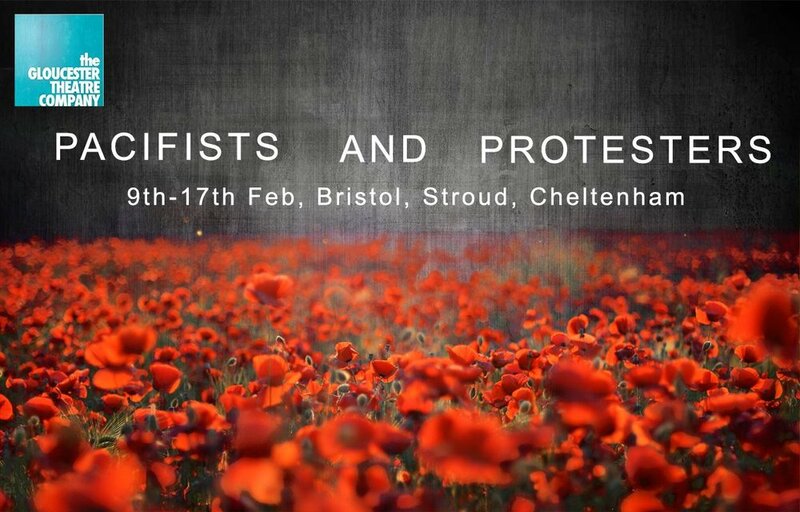 RD Casting's Amy Vickers has started her rehearsals on A Dangerous Woman as part of the Pacifists and Protestors presentation and due to be shown throughout February at the Cotswold Playhouse in Stroud, Gloucestershire. Pacifists and Protestors is the Lost Story of Resistance to World War One. A two-part dramatic presentation of the lives and opinions of those that protested against World War One. It features a first-half performance of the new play, A Dangerous Woman, recently shortlisted for The Adrian Pagan New Writing Award. Hope the rehearsals are going well Amy and look forward to seeing you live on stage in February!